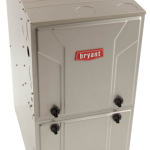 When it's time to install a new furnace, central air conditioner or other type of whole- house heating or cooling unit, we invite you to schedule a free at-home consultation with a Hawkins Heating and Air expert. 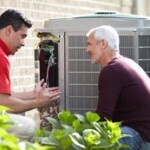 Our team will explain your options, so you can choose the HVAC unit that's right for your house and budget. Hawkins Heating and Air provides the highest quality service, repair and installation services, on schedule, and on budget along with outstanding customer service. Get the perfect combination of comfort features and energy efficiency for your home, When it comes to repairing and providing maintenance for furnaces, you can rest assured that your investment will be protected when you call Hawkins Heating and Air for all of your HVAC needs. Are you freezing in the middle of the night? Or maybe possibly cooking in your house during the day? We can help! Hawkins Heating & Air is available on evenings/weekends (after hours fee may apply). 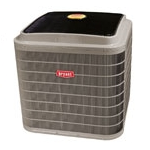 Hawkins Heating & Air provides service and installation to all makes and models of HVAC equipment. We provide free estimates. Ensure your equipment is operating properly by having an annual tune-up done before the season. This is also a requirement to not void your system warranty.